Picking the right keywords and keyword phrases is one of the most important steps in successful search engine optimization. Increasing traffic to your site is a priority, but attracting the right audience is a necessity. 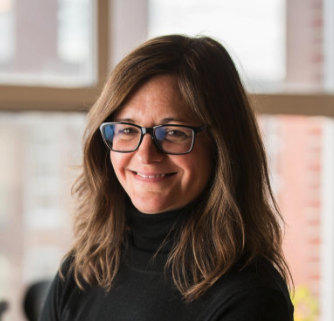 Choosing the most effective keywords to connect with your target market can take time and research, but the results will be worth it. Identify your target audience and put yourself into the shoes of a customer when you create your initial list of keywords. Ask yourself, 'If I wanted to find one of these products or services, what would I type into Google? ' You can also consult others, such as friends, family members, or even current customers to get their opinion on phrases they would use when searching for your products and services. Make a list of your main competitors and go to their websites to see what keywords they are targeting. Read their content and view their metatags to help identify the keywords they are targeting. Looking at your competitor's keywords will not only help you see what you could be forgetting, but also help broaden your list of ideas. Long tail keywords are a combination of three or more words or phrases. While long tail keywords tend to boast lower search volumes, they generally attract more relevant traffic, are typically less competitive, and easier to rank well on. 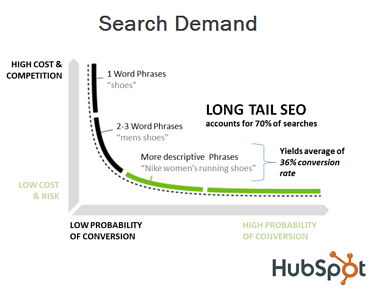 Choose long tail keywords that help to specify your product or service. Use Google AdWords Keyword Tool to research your potential target keywords. With these tools you can gather data on keyword volume and trends, keyword competition, similar keywords and more. After choosing your keywords don't forget to monitor them and analyze the results. There are often trending keywords or phrases, along with new keywords your competitors may be using. Don't forget to utilize your keywords wherever possible! Insert your keywords into blog posts, social media posts and your website's content. 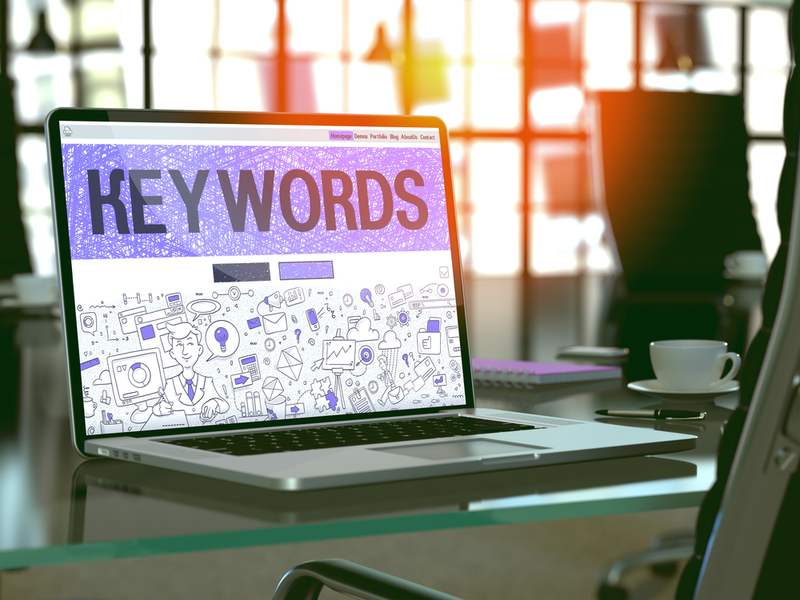 The more you use keywords within your content, the easier it will be for your target audience to find you. Let CommonPlaces take a look at your SEO strategy and make recommendations.